A little boy who struggles to communicate with others had his dream come true – when strangers found a new version of his worn out monkey toy best friend and had it shipped 6,500 miles from CHINA. 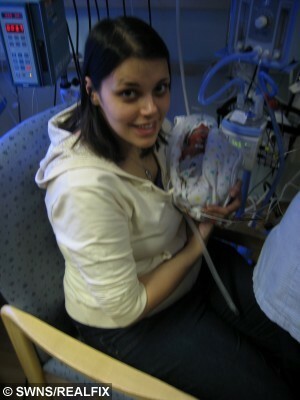 Three-year-old Oscar South was born 29 weeks premature and had a series of distressing operations as an infant. 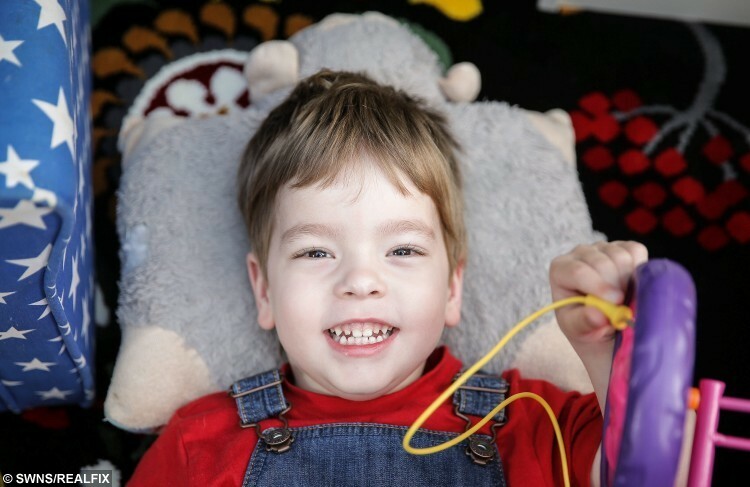 The tot has little verbal communication with others and is being tested for autism, but dotes on his best friend – a stuffed toy monkey called Monkey Pillow, from whom he gets distressed if separated. But when Monkey Pillow became old and tired, Oscar’s family began to worry about finding a replacement. “He’s all worn out”, said mum Rachael, 28. 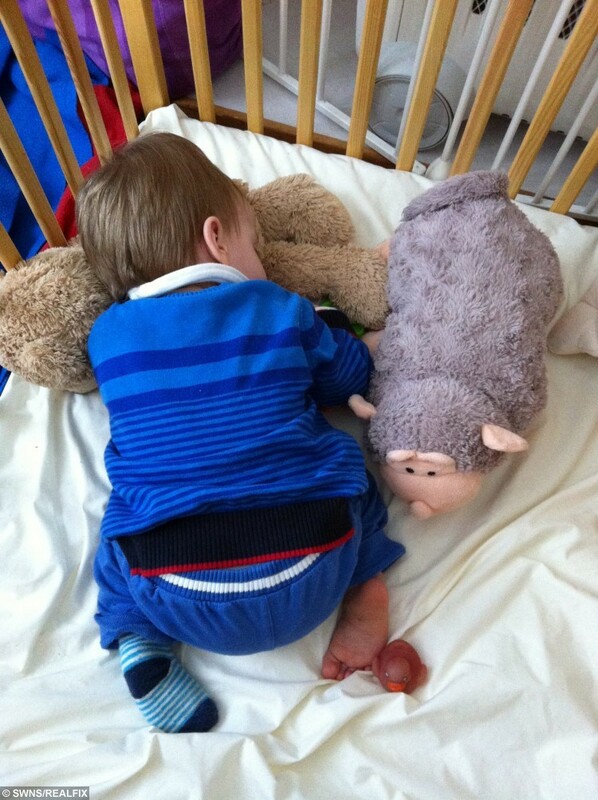 “The original Monkey Pillow he’s had from six months old and it’s been literally everywhere with him. “I mean everywhere, in the car, to nursery, to bed, in the bath. You name it. He’s even had him in hospital during his operations. It’s his best friend and they’re inseparable. Full-time mum Rachael, who lives with husband and Oscar’s dad David, 34, who works for the Post Office, became so desperate she posted a picture on Facebook asking friends and family to help find an exact replica of Monkey Pillow, which was originally bought from The Works discount shop in Scarborough, North Yorks. 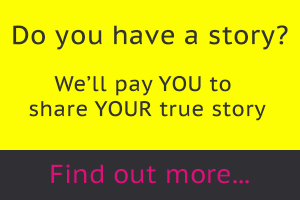 “We scoured the shops and I posted on Facebook seeing if anyone knew where we could get a new one. Eventually I was contacted by the manufacturers for The Works, where we bought him. “Then we got a letter from the new Monkey Pillow, which they tracked all the way down to China, and had him shipped over. “It was so emotional, we would have gone to any length, driven anywhere and paid any amount of money to get a new one. Yet here these people were going out of their way, and we didn’t even get charged for it. “It just really reaffirms your faith in nice people, knowing strangers wanted to help Oscar out when he gets so many tuts and looks from people in public because he gets easily distressed and confused. 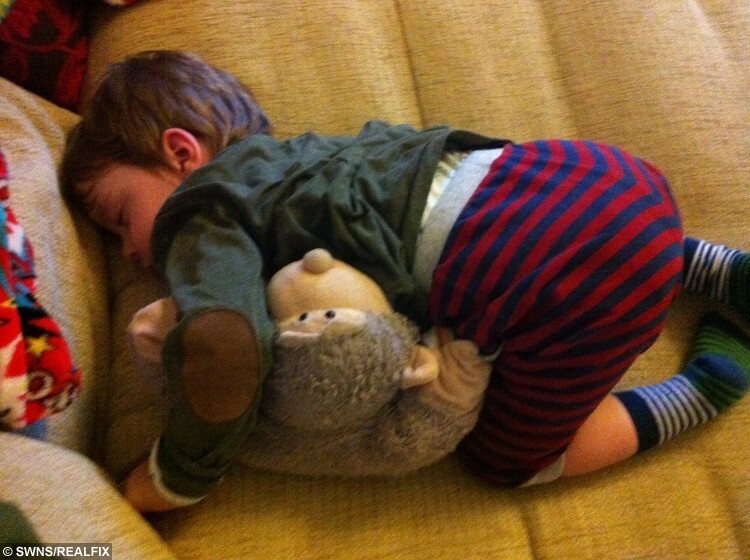 “The new Monkey Pillow was shipped over really quick, and now we’ve had him for about two weeks. He has two now, but eventually the old one will just become too worn out and Oscar will use the new one. The family, from Chesterfield, Derbys., were astounded by the goodwill gesture and can now settle knowing Oscar won’t get too distressed when the old monkey toy has to retire. Rachael said they were touched by the letter from the new Monkey Pillow who made to 6,500 mile trip, which said: “I’ve been on a really big adventure all the way from a huge country called China. “Oscar has had a really tough time recently”, Rachael added. “He’s being tested for autism so that’s not easy for him. After being born premature, Oscar underwent two gruelling operations on childhood hernia, and still has problems with his digestive system. Rachael added she has no concerns over what age Oscar will grow out of having Monkey Pillow and said: “Because of his difficulties, it might take him a bit longer to grow out of it, but that’s okay. Andrea Bennett, Buying Director for The Works, said: “When we heard about the search for Oscar’s Monkey Pillow we immediately wanted to do something. “We contacted our suppliers in China and managed to track down an exact copy and fly it safely home to Oscar. Next article » Three inches high! Is Bibity Bobity Boo the cutest dog EVER?